Another year draws to a close. 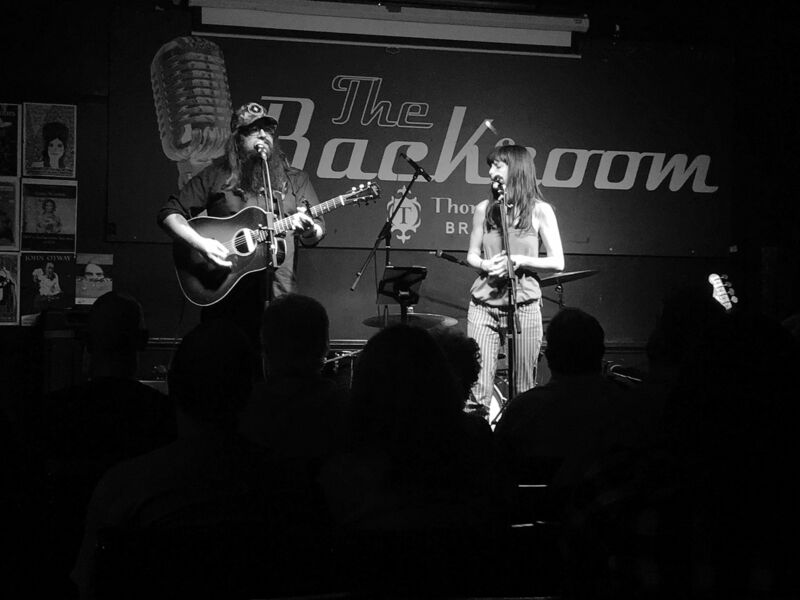 The last twelve months saw WagonWheel Presents… host 27 shows (taking us to the 250 mark), welcoming 70 different acts including 24 who joined us for the first time. A lovely mix of old and new. The Payroll Union + The Fargo Railroad Co. + The Sopranistas @ The Greystones, Friday February 5th ***EVENING SHOW*** Doors 8pm. £6adv £8otd. Show 1 of 5 of WagonWheel Weekend. Neil McSweeney @ The Greystones, Saturday February 6th ***AFTERNOON SHOW*** Doors 3.15pm. £6adv £8otd. Show 2 of 5 of WagonWheel Weekend. Roaming Son + The Kitson Trio + William Barstow @ The Greystones, Saturday February 6th ***EVENING SHOW*** Doors 8pm. £6adv £8otd. Show 3 of 5 of WagonWheel Weekend. Quiet Loner + Boss Caine + E.R. Thorpe @ The Greystones, Sunday February 7th ***AFTERNOON SHOW*** Doors 3.15pm. £5adv £7otd. Show 4 of 5 of WagonWheel Weekend. Rod Picott + Mat Wale @ The Greystones, Sunday February 7th ***EVENING SHOW*** Doors 8pm. £10adv £12otd. Show 5 of 5 of WagonWheel Weekend. Austin Lucas + Adam Faucett @ Shakespeares, Tuesday March 1st Doors 8pm. £10adv £12otd. Rachel Ries @ The Greystones, Tuesday March 15th Doors 7.45pm. £tbc. Josh Harty + M&J Blues + The Fargo Railroad Co. (acoustic) @ The Greystones, Tuesday April 19th Doors 7.45pm. £7adv £9otd. Roger Davies @ Shakespeares, Saturday April 30th Doors 8pm. £6adv £8otd. Cale Tyson + The BearCats @ The Greystones, Tuesday May 3rd Doors 7.45pm. £10adv £12otd. So as always we’d like to thank everybody who’s played a show, been to a show, talked about, reviewed our shows, shared Facebook posts or in any way been part of what we do. Merry Christmas to you all, see you next year?